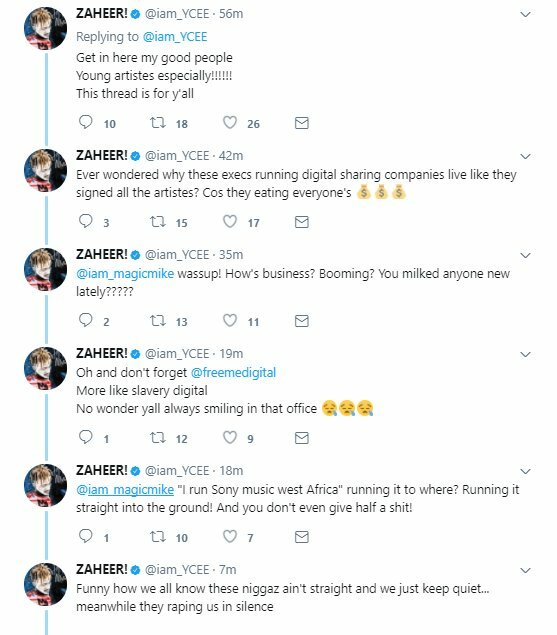 Another scandal just arises in the Music industry as we are witnessing Nigeria rapper, YCee started another feud with Sony Music West Africa. 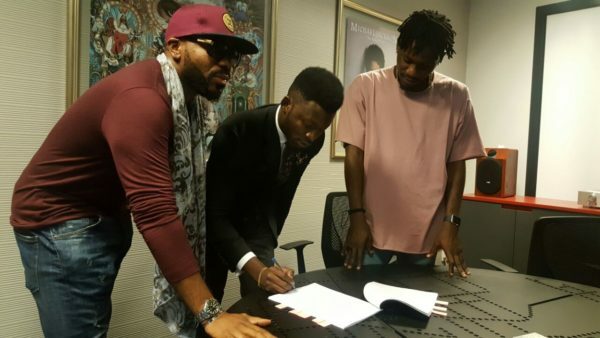 Last year October 2016, Sony Music West Africa in affiliation with the determination of Sony Music to Expand across all African countries, rapper YCee was signed into the record label on an exclusive deal. YCee confirmed the his deal with the record label via his Instagram page. But Now, the deal between YCee and Sony Music West Africa have turned soured and, the rapper is calling the Music Record Label out. The reason for the feud between YCee and Sony Music West Africa has not be revealed. ” Was it another contract that wasn’t understood properly before it was signed or some parts of the agreement were not met? Nobody could guess right, let just watch out for the next scenario between YCee and Sony Music West Africa!